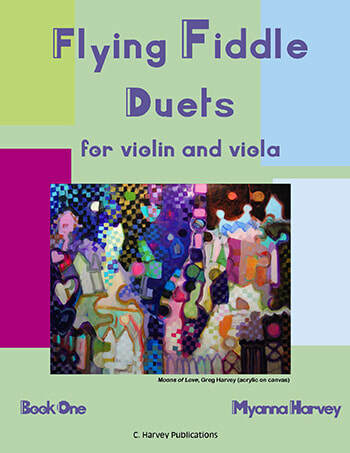 Flying Fiddle Duets for Violin and Viola, Book One presents duets in first position for advanced-beginning or early-intermediate violinists and violists. 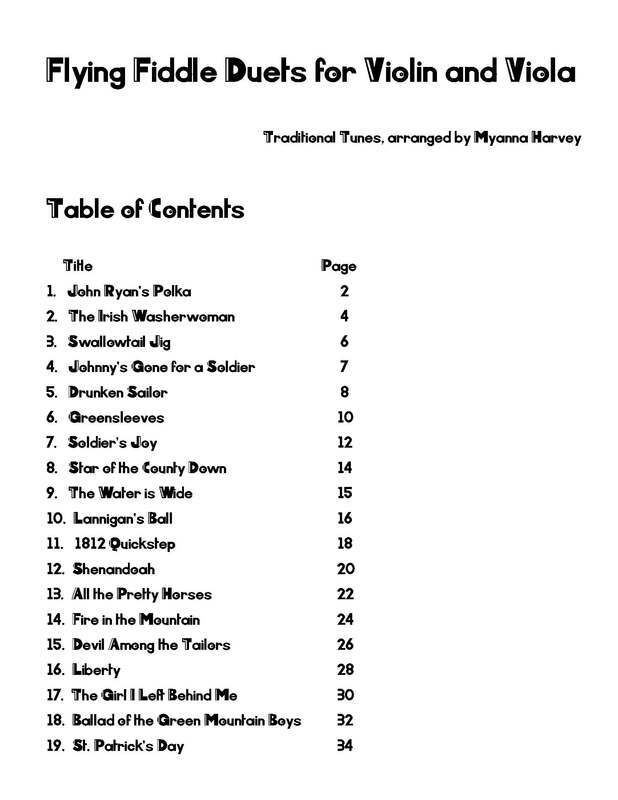 Written to provide students with exciting and energetic duets, these fiddle and folk duets are extremely playable. 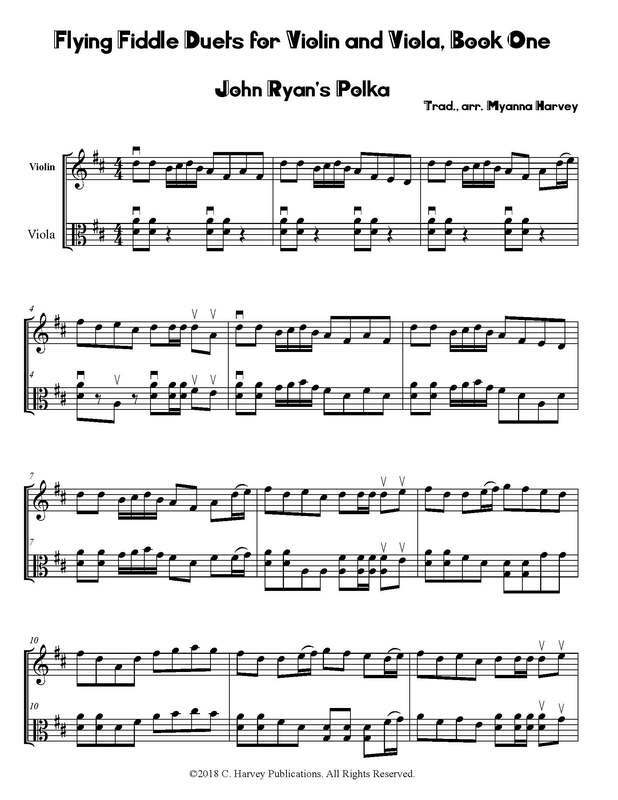 These duets can be played by a student and teacher or by two students. The book is compatible with and can be played with the first violin line of Flying Fiddle Duets for Two Violins, Book One (CHP263). Note: this book is not compatible with Flying Fiddle Duets for Two Violas (CHP268) or Flying Fiddle Duets for Two Cellos (CHP272).